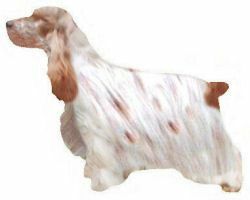 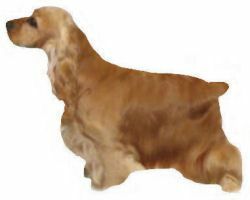 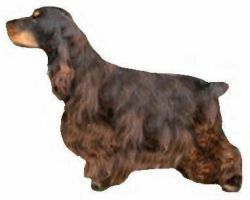 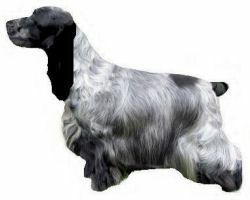 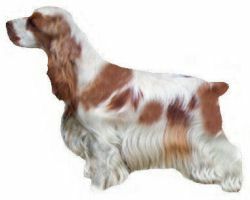 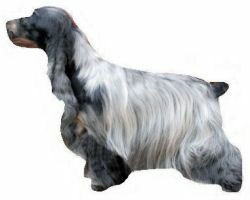 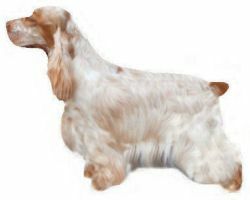 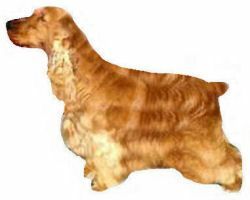 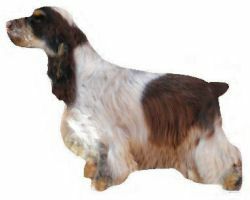 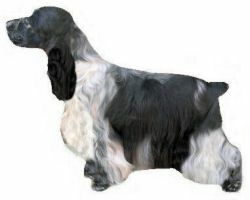 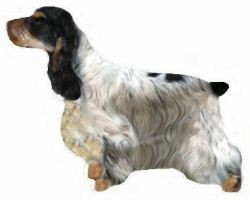 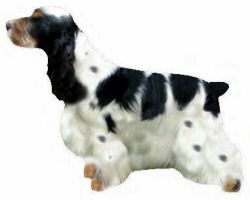 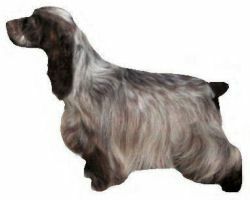 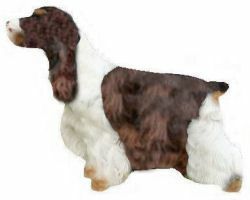 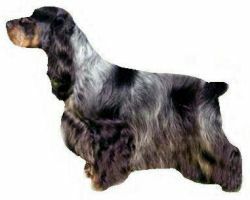 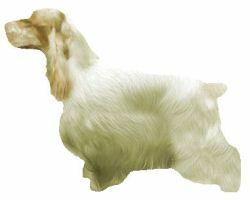 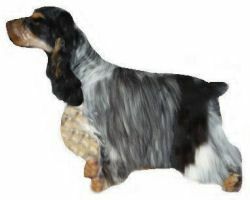 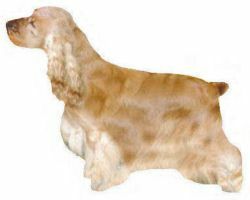 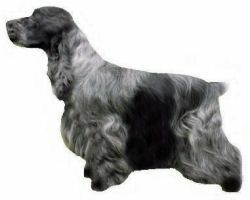 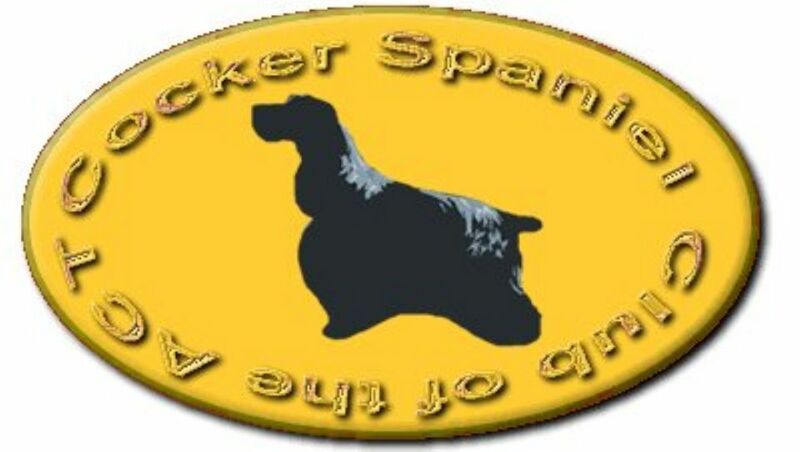 Below is a list of the different Parti-colour and solid colours for Cocker Spaniel Breed. 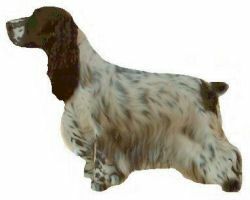 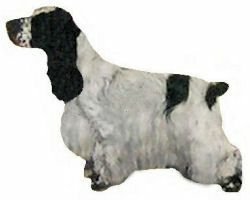 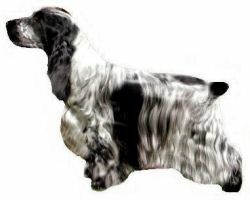 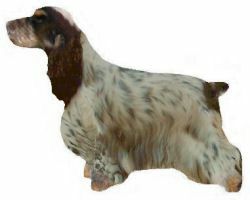 Images obtained from Powerscourt Cocker Spaniels. Please note that the Sable colour is not recognised by ANKC.